At Hicks Landscaping we want our customers to be informed. 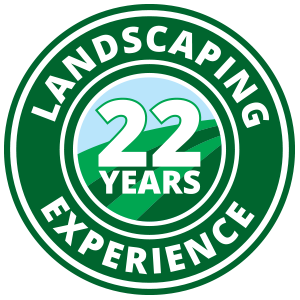 Check out our FAQ’s page to get the quick answer to your question, whether it be about Hicks Landscaping or landscaping in general. Hear from some of the people we’ve worked with and read about how we were able to give their landscape the upgrade it deserved. We also offer a number of different resources to help you maintain your space and keep it looking fresh all year round.